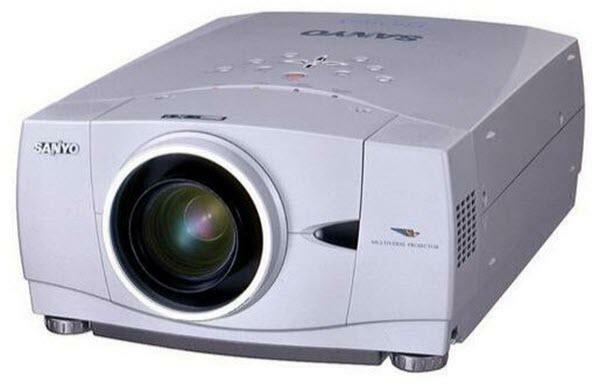 The Sanyo PLC-XP51L projector is not being produced anymore. Comments: 4 lens options. Bayonet-style Easy Lens Replacement.